(VIDEO) Her Majesty Queen Elizabeth II Visits the Home Office in London. On Thursday, November 12, 2015, Her Majesty Queen Elizabeth II visited the Home Office building in London, England. For more information about today’s visit please click here. 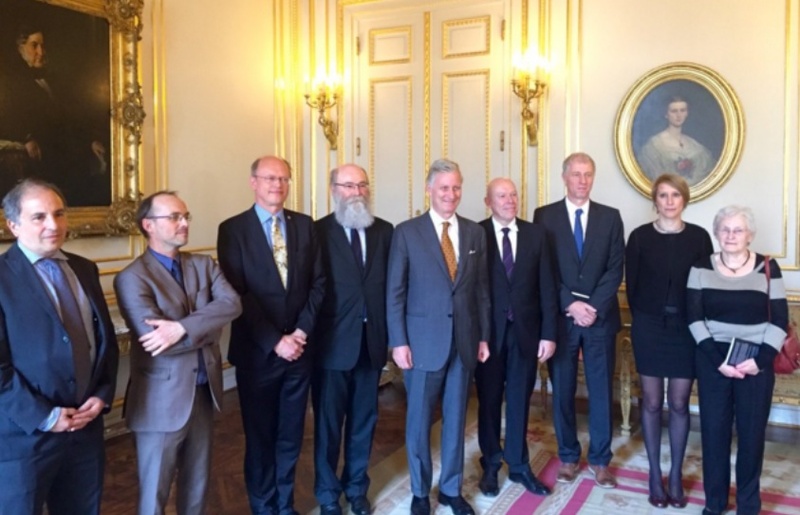 HM King Philippe of Belgium Participates in a Climate Change Meeting. 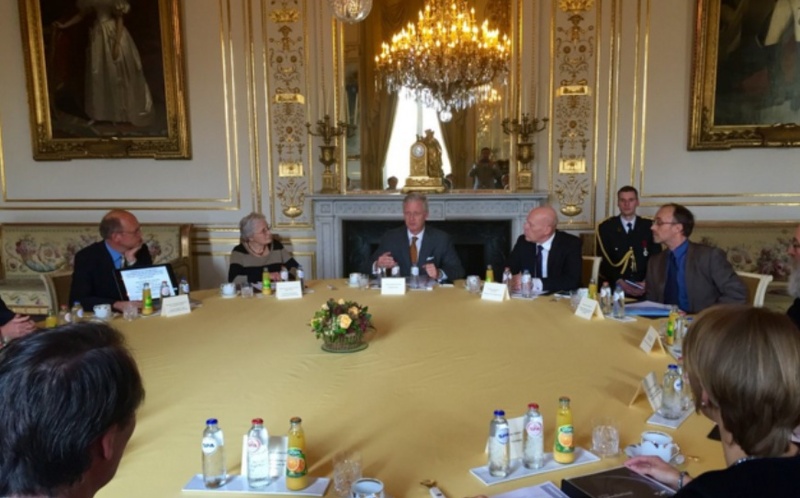 On the morning of November 12, 2015, His Majesty King Philippe of Belgium participated in a climate change meeting at the Palais Royal in Brussels. Today’s important meeting was held ahead of the COP21 International Climate Conference in Paris, France. (VIDEOS) HM Queen Maxima of the Netherlands Visits the Radboudumc in Nijmegen. On Thursday, November 12, 2015, Her Majesty Queen Maxima of the Netherlands officially opened three new operating rooms in the Medical Innovation & Technology expert Center (MITeC) at Radboudumc (Radboud University) in Nijmegen. The operating rooms “…offers unique facilities for diagnosis, treatment and research. Thus it becomes possible in the near future in order to treat cancer within one day…” according to a Radboudumc press release. (VIDEO) TMs King Abdullah II and Queen Rania of Jordan Welcome the President of Cyprus to Jordan. On the morning of Wednesday, November 11, 2015, Their Majesties King Abdullah II and Queen Rania of Jordan welcomed the President of the Republic of Cyprus, Mr. Nicos Anastasiades, and his wife, First Lady Andri Moustakoudes, to Amman, Jordan. After the official welcoming ceremony at Al-Husseiniya Palace His Majesty and President Anastasiades held a meeting where discussions focused on strengthening bilateral as well as economic ties between Jordan and Cyprus.